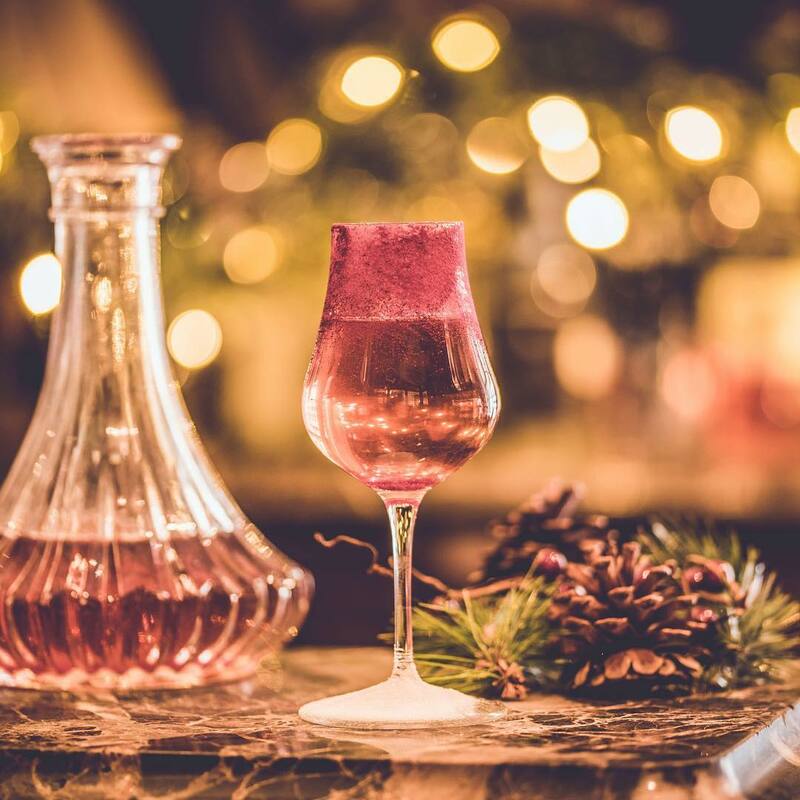 As well as creating award-winning venues, Inception Group delivers their unique and entertaining brands as immersive ‘pop-up’ experiences; including Maggie’s, Mr Fogg’s and Cahoots. Ranging from classic cocktail bars to wild pop-up nightclubs, they can tailor their brands for any occasion! The Inception Group team work alongside major drinks brands to deliver outstanding immersive customer experiences. Some of the cocktails that they have on offer are beautifully made and unique, such as the Collie Shangles: Jägermeister liqueur, fresh lime juice and mint leaves, topped with Mr Fogg’s British lager - delicious! 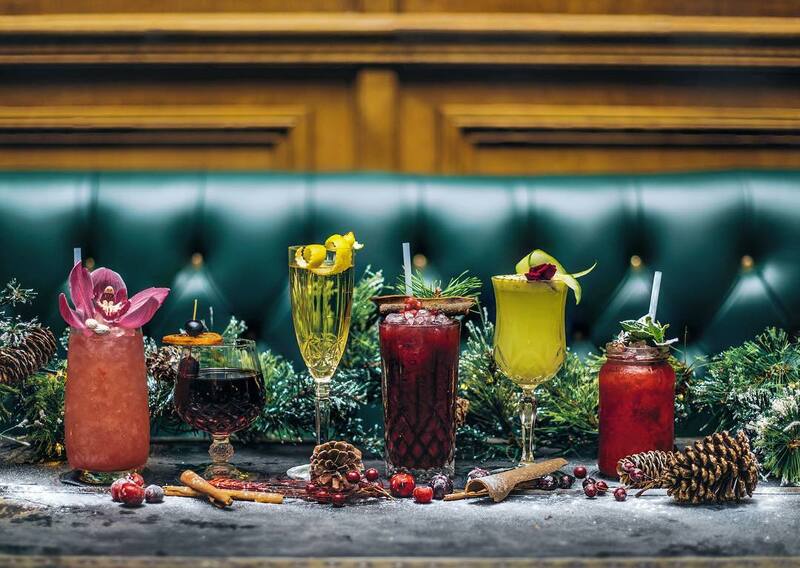 If you want a touch of old-world charm and something a bit different and for your event, see if Mr Fogg’s are available and you and your guests can enjoy amazing cocktails and a fantastic experience!